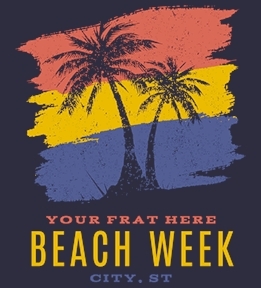 Create Chi Psi shirts online for yourself or your whole fraternity. 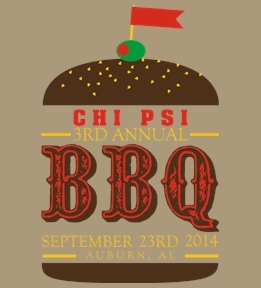 Start from our Chi Psi templates or make your own. 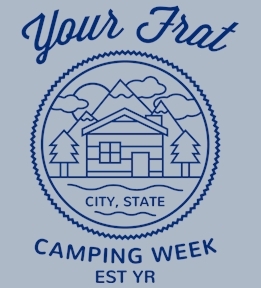 Make Chi Psi t-shirts, hoodies and more online at UberPrints. 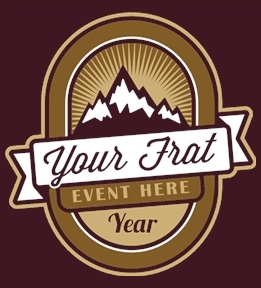 Design custom apparel online for Rush, date nights, formals, Game Days, parents weekend, or any other parties or events! 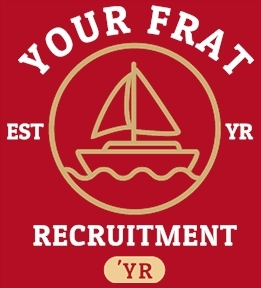 Customize a pre-made design or start from scratch. 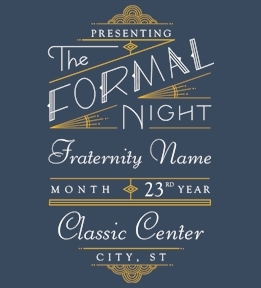 Digital prints are convenient for small or single orders with no minimums required. 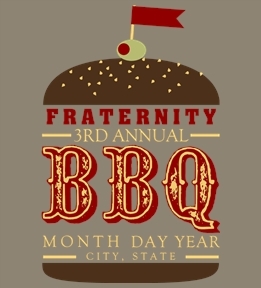 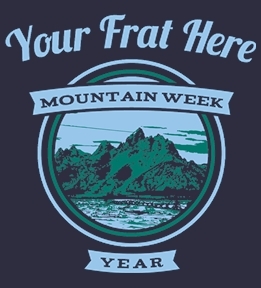 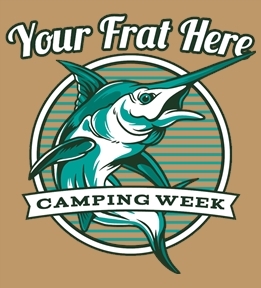 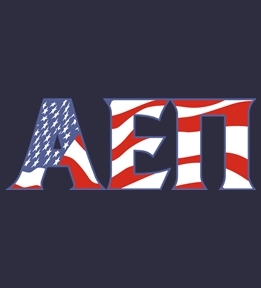 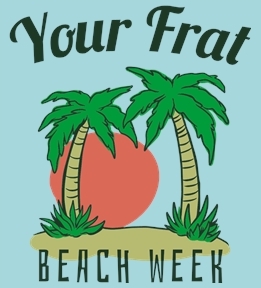 Take advantage of bulk pricing with screen printing if you are ordering for the whole fraternity. 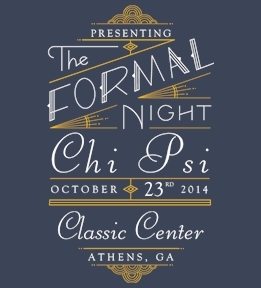 Don't wait forever for your tees, order custom Chi Psi shirts online!